The Indian hockey team representing India at the Rio Olympics will not participate in the march-past because their jerseys are not ready. 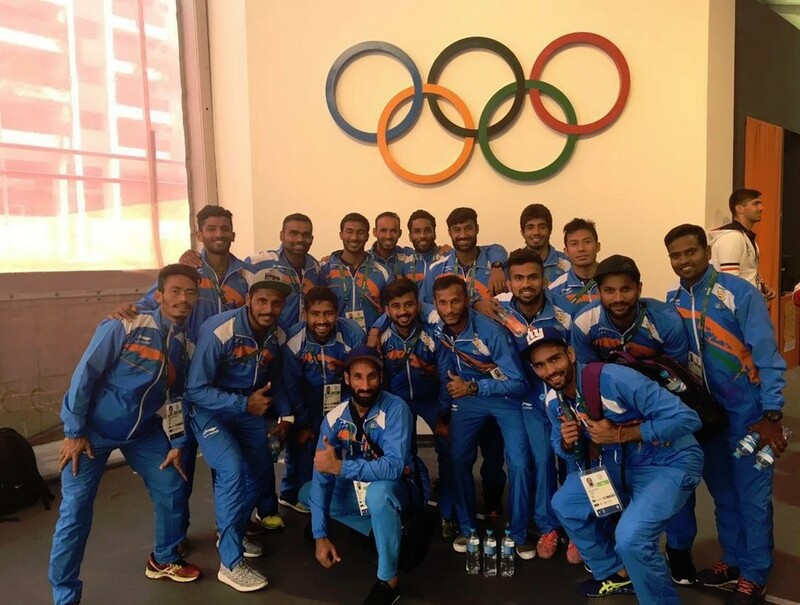 India’s hockey team which has garnered a total of 8 gold medals for the country was left hapless when they saw that more than 8 of their jerseys were misfit and were not suitable for the players. As the march-past will be televised live worldwide, the hockey players have decided to skip the event for fear of being embarrassed at the global stage. Equipped with improper jersey kit, this is another blow to the morals of the athletes who are hoping that they will bag the gold medal for India. Indian Olympic Association (IOA) President N Ramachandran will be liable to answer for this gross negligence at such an important stage in the Olympics.